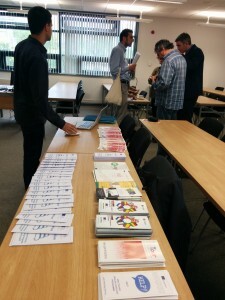 On 22nd of May, Tecnalia attended the dissemination conference of the Babelium project in Galway. 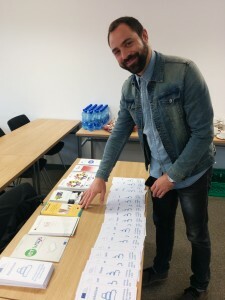 On that day, Babelium project hosted a dissemination seminar about ICT-based language learning tools at the National University of Ireland, Galway. Two other EU-funded projects in addition to Babelium were presented: ClipFlair and Eurocatering. Like Babelium, both projects deal with innovative language learning programmes. We introduced and presented HELP project and other projects from TECANLIA. Flyers were given. The seminar was a great success and was attended by a variety of language teachers and professionals. It was also an excellent opportunity for both the speakers and attendees to exchange knowledge, share ideas, and create synergies between projects with similar goals.